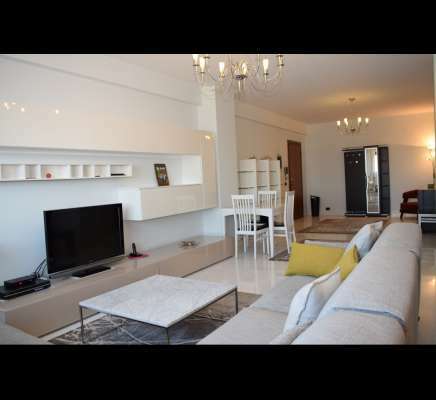 Nice apartment for rent in Tirana. Big apartment for rent in the center of Tirana. Wonderful view of the city. Equipped with everything needed with modern and new furniture.